UO political scientist Joe Lowndes says the defeat of Republican Roy Moore in the Alabama Senate race may have been a personal loss, but Moore’s brand of conservatism is still winning over the party. In a column in The Washington Post, Lowndes said most Republicans still approve of Moore’s brand of politics, even if they were turned away by allegations of sexual misconduct involving teenage girls. The turn toward a harder-edged brand of conservatism is happening despite demographic currents that are remaking the American electorate, he said. For the full article, see “Roy Moore lost the battle, but he’s winning the war” in the Dec. 13 issue of The Washington Post. 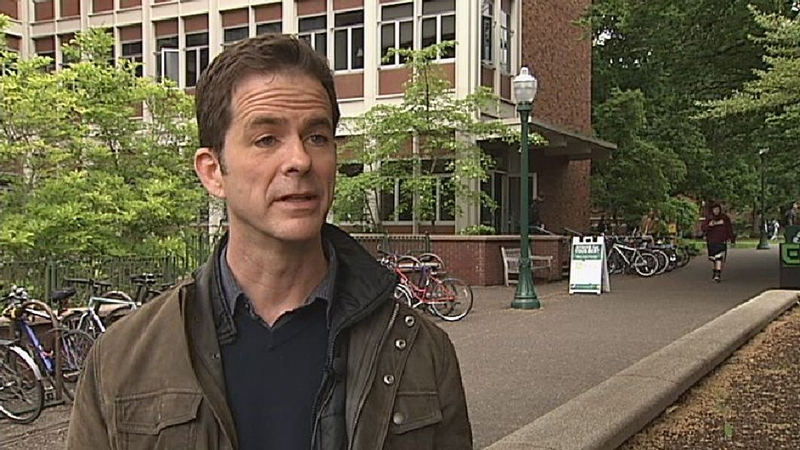 Joe Lowndes is associate professor of political science at the UO and author of “From the New Deal to the New Right: Race and the Southern Origins of Modern Conservatism.” He is writing a book on the rise of right-wing populism in the United States.